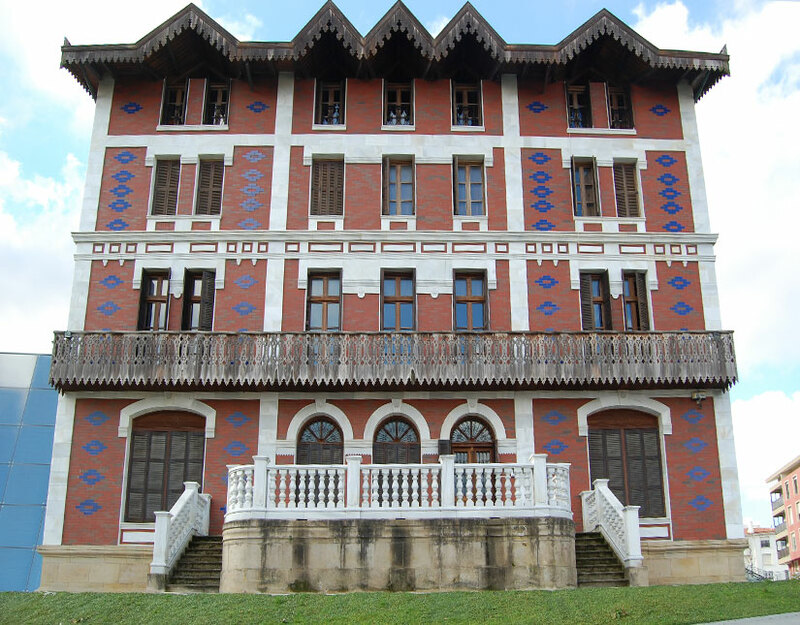 This rich building, characterized by the use of enamelled brick bicolour and eaves typical spa architecture of the late nineteenth century, is situated in a hill overlooking the town of Getaria. The palace was the summer residence of the Marquis de Casa Torres, grandparents of Queen Fabiola of Belgium. The story of this family is linked himself to the designer Cristobal Balenciaga, whose mother work as a seamstress for the Marquis, they were the promoters of the race since its inception Balenciaga. Since 2011 the building is home to a museum dedicated to the work of the designer.